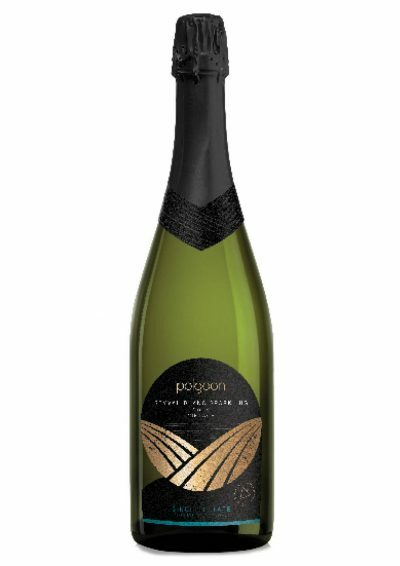 A single variety, single estate, excellent rosé sparkling from Polgoon. 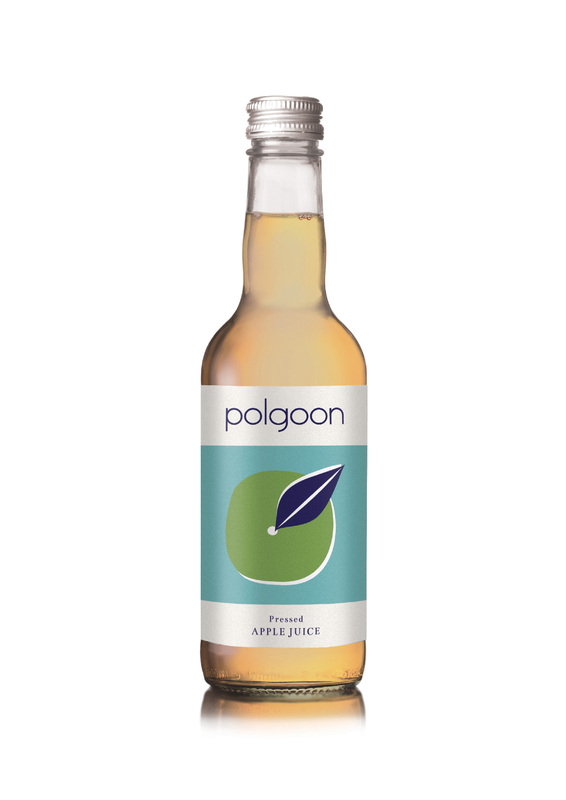 Grown, produced and bottled at Polgoon Vineyard & Orchard. A single variety, single estate, excellent rosé sparkling from Polgoon. 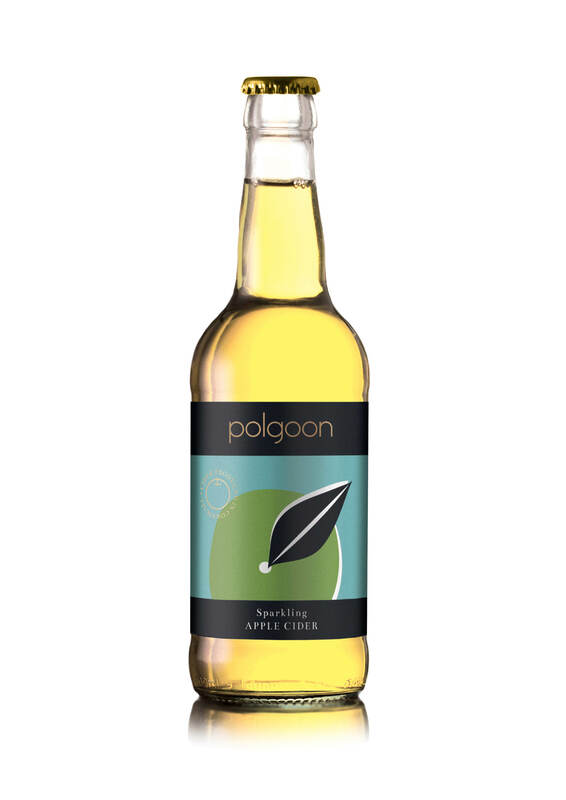 A delicate pink colour and a golden hue, with a nose of zesty citrus and toasted crumb. 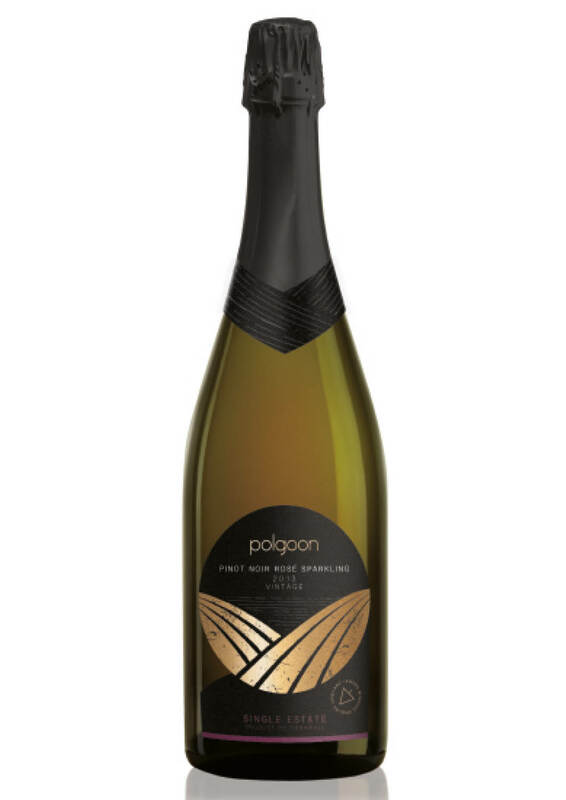 A delicate palate with hints of tangerine, honey and spice. Celebratory perfection! Try matching with light and not too spicy dishes as well as sushi, salads and oysters. Hand harvest and whole berry pressed before being fermented until dry. Matured over the winter until bottled for secondary fermentation in the bottle.12%, 75cl, contains sulphites, vegan friendly.